Top quality European manufactured wheel balance weights at cheap import prices! 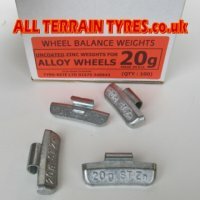 Tyre-Rite Uncoated Alloy Wheel Weights are widely used by Tyreshops and Garages. 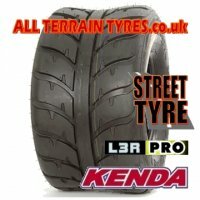 They are an economical clip-on weight suitable for wheel balancing most cars and light vans fitted with standard alloy wheels. For Main Dealers and High Performance Car Specialists working on newer cars and prestige vehicles we also sell plastic coated clip-on alloy weights for enhanced appearance and durability. Our balancing weights are manufactured from zinc and use a high quality spring steel clip that will not fall off or slide around the wheel rim.